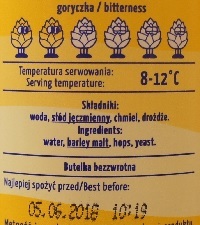 Brewer Description: (from website) Bottom fermentation beer, clean in profile and refreshing. 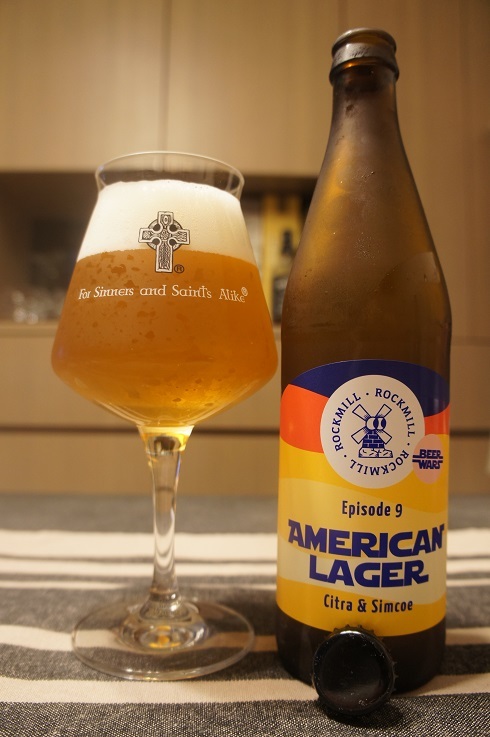 We used two american hops: Citra and Simcoe. Everything is balanced in style, from bitterness to mouthfeel. Intro: A 500ml bottle with a best before date of 5th June 2018. Poured into a Lost Abbey teku glass. Appearance: A clear golden colour with an almost two finger white head that had decent retention while leaving some lacing. Aroma: Unripe mango, pineapple, melon, citrusy orange rind with hints of honey and lemon tea. Taste: Light tropical fruit, light citrus orange with hints of herbal and floral elements here and there. Overall: I enjoyed the aroma, but the taste was a little light and the herbal and floral elements was just ok. 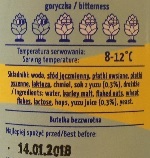 Brewer Description: (from website) We made a small variation on one of our core beers (Maverick). 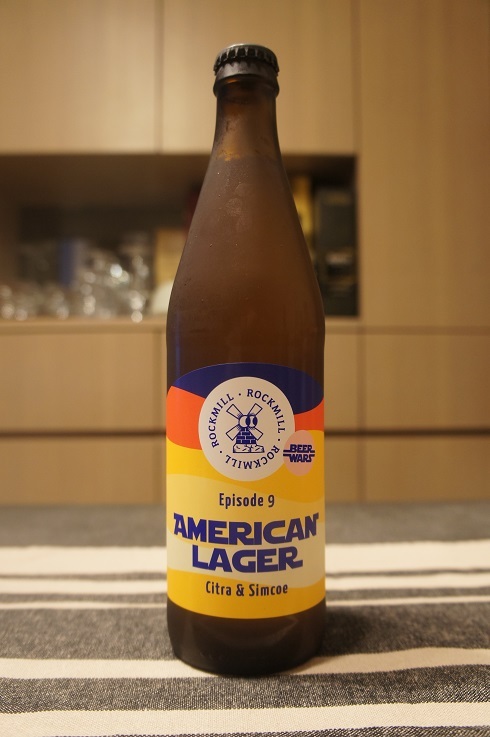 Beer base remained unchanged, instead of fresh lemon juice we used Yuzu juice (0.3%) and we replaced Mosaic hops with Denali hops, which is characterized by strong notes of pineapple. Intro: A 500ml bottle with a best before date of 14th January 2018. Poured into a Lost Abbey teku glass. Appearance: A nice clear golden copper colour with a one and a half finger fluffy white head that had pretty good retention and left some nice lacing. Aroma: Yoghurt sweetness, pineapple, mango, lemon peel with a touch of grapefruit zest and grass. 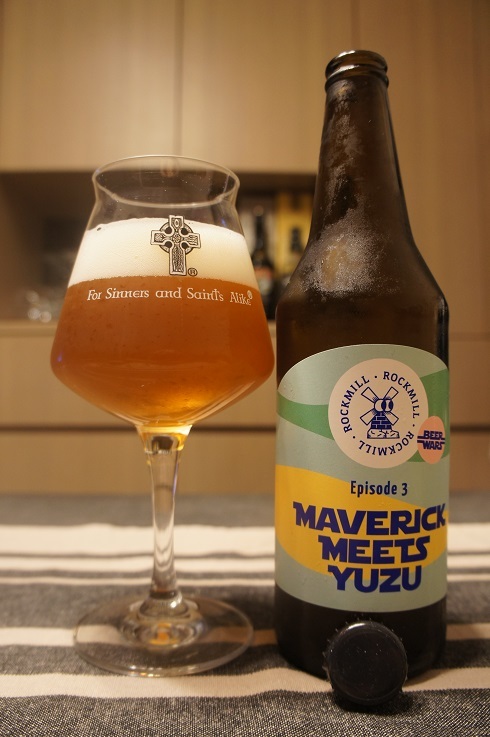 Taste: Light yoghurt, lactose, caramel malt, pineapple, lemon peel, yuzu and grass. Light sweet beginning and a light bitter finish. 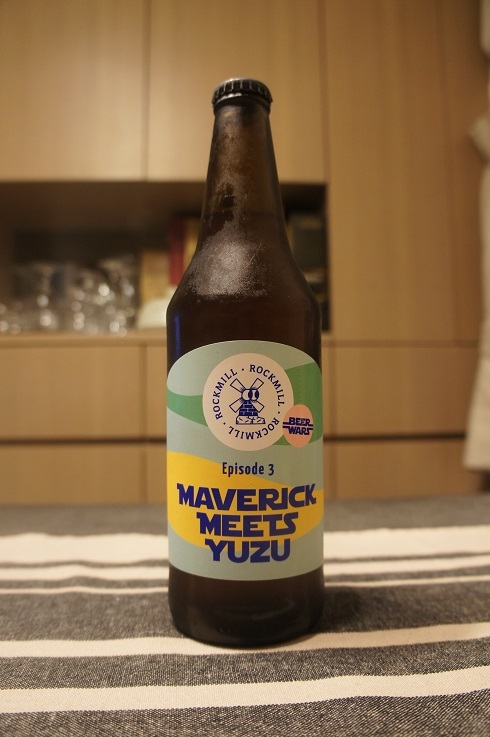 Overall: I preferred the aroma over taste, but it was still interesting to try.